You can find out all the 2018 market dates for your diary here: http://creditonfarmersmarket.org.uk/cfm/events/ Hope to see you at Crediton Farmer’s Market in 2018, and thank you for your support! 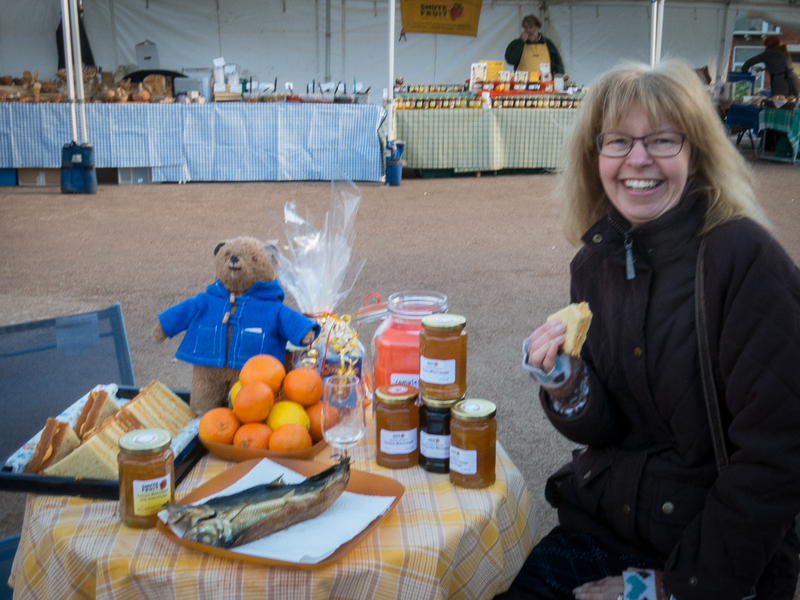 The next market on 7th February will be Marmalade Day! Bring along your Paddington Bear and he will receive a ‘Marmalade Sandwich’! There will also be a Hunt the Orange Quiz!